May is one of the most popular months of the year. Are you ready? Our calendar is complete and chock full of Hot topics, Holidays and Historical Dates – just for you! 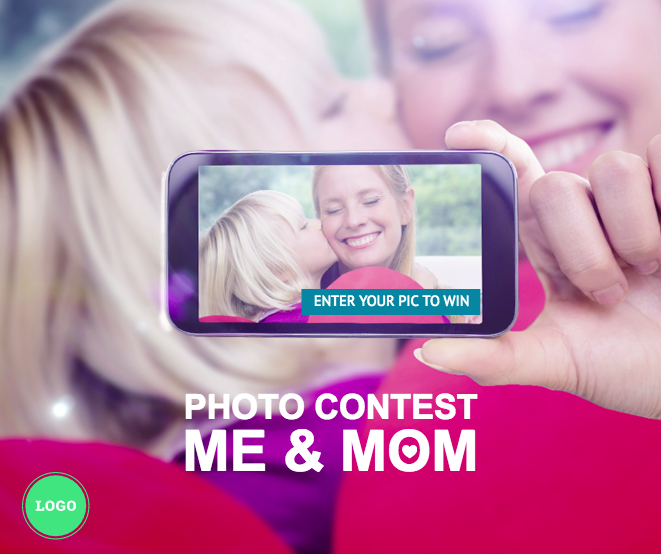 Mother’s Day – Social Media will explode with tons of promotions. Why not stand out with some of our more current and trendy posts. Because we all know, Mom’s are the coolest people out there! PromoRepublic proposes you giveaways, photo contests and special offers for this event, we have also designed funny ones for entertainment and loving posts meant to pull at your followers heart strings. 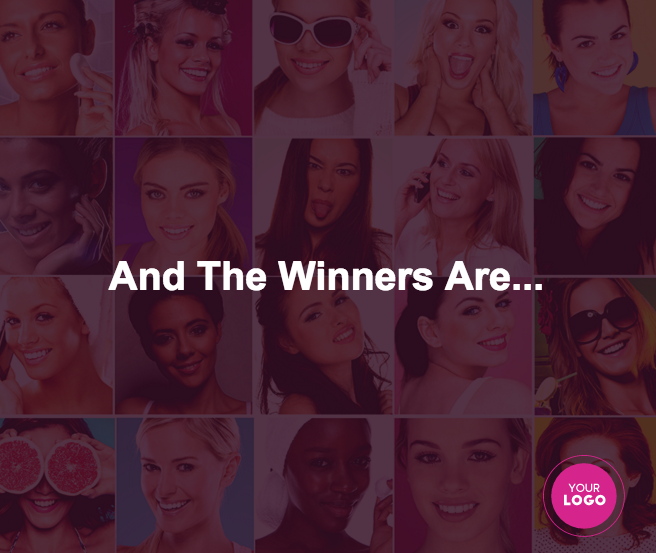 And after all the prizes are doled out, we have an announcement post for all the winners! Pretty cool, eh? 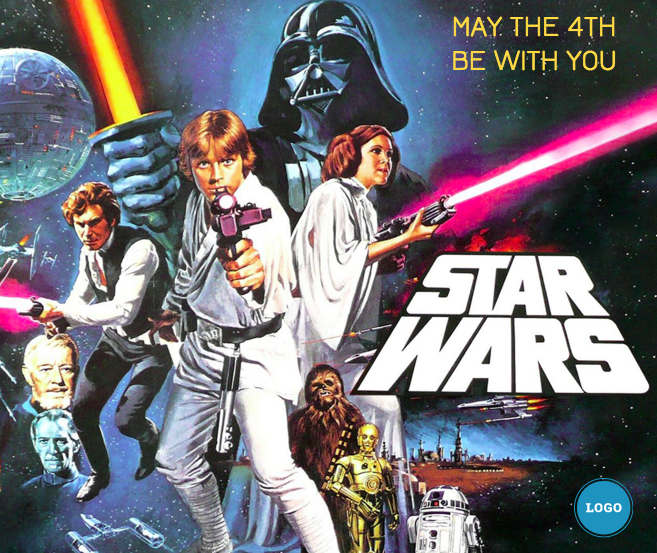 Star Wars Day – This day started back on May 4, 1979 when Margaret Thatcher was elected into office. The news headline read, “May the Fourth be with you”. It’s taken a life of its own now with Social Media. Now almost everyone is a STAR WARS fan. Involve your customers, propose to dress up as their favorite character for a discount. Your fans will love it! CONTENT IS KING! We know this so as Social Media Marketing experts, it’s only fair that we share our knowledge with you. ALL NEW – Marketing Content Templates! Everyone needs help and suggestions in this ever-changing Social world. Check our Entertain category. 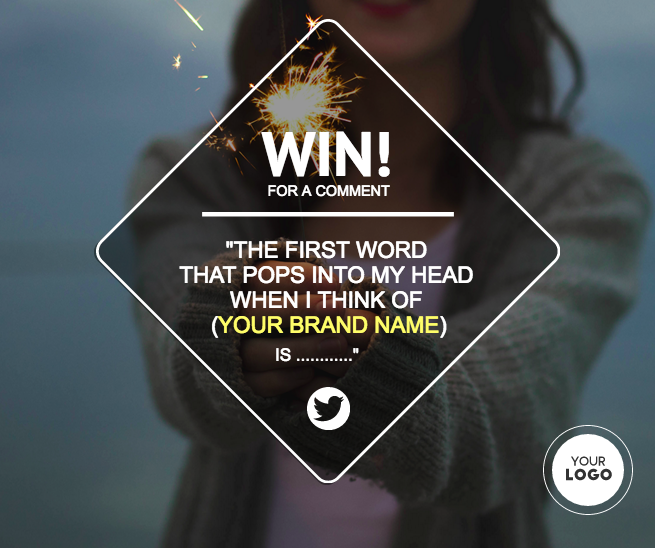 Twitter Contests – With over 360 million users worldwide and tweets happening every second, YOU NEED to be on Twitter. Be creative! 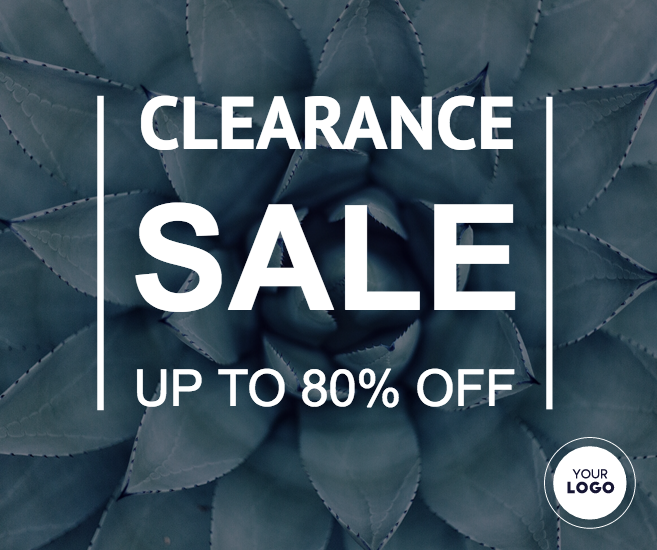 Use our new templates, check Engage category. We want to make life easier for all the businesses that are subscribing to our services by offering Promotion Posts. We are adding more and more each week. Did you know that you could change the backgrounds, fonts, texts to better suit your needs? Then just add your logo and you’re all set! In our calendar we have plenty of holidays and occasions to keep your customers engaged all first May week long! May 3 – National Teacher’s Day – Teaching is one of the most under-rated professions in America. Celebrate it by offering a coupon or just a “Thank You” post! May 3 – Hug Your Cat Day – Use our feel-good post that will brighten any one’s day. 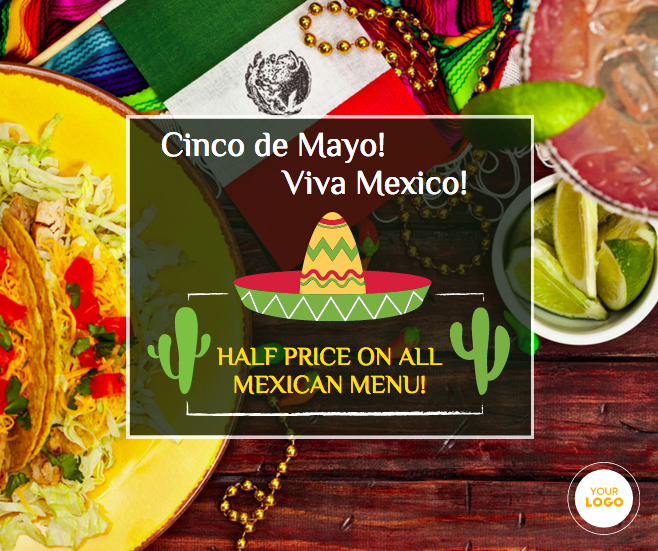 May 5 – Cinco de Mayo – Any festive event like this one will surely bring in the crowds! As a restaurant, it’s a great way to attract new customers with a festive promotion! May 5 Chanel no. 5 – Check out our post about Chanel no 5 that will surely please all your Fashionista followers! May 6 National Nurses Day – Show your appreciation to all Nurses! May 6 – Ice Hockey Championship – with the Stanley Cup in full swing, it will be easy to appeal to all Hockey Fans. May 7 Pilates Day – Educate your followers with a post on health benefits – they’ll love you more for it! Celebrity Birthdays: Audrey Hepburn, Adele, George Clooney David Beckham – Everyone loves them! So why not use them to attract more followers! Check our Calendar. We do all the legwork for you! All you need to do is sit back and choose your own content. 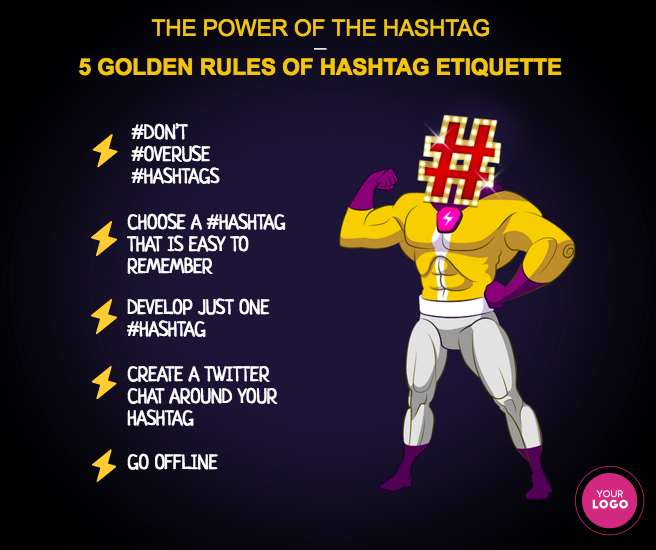 We’ll even deliver the posts at the BEST times according to when your followers are online! So why not take advantage of our services.